The NC House education committee voted on Tuesday to approve the statewide prohibition, which also would apply to charter schools. 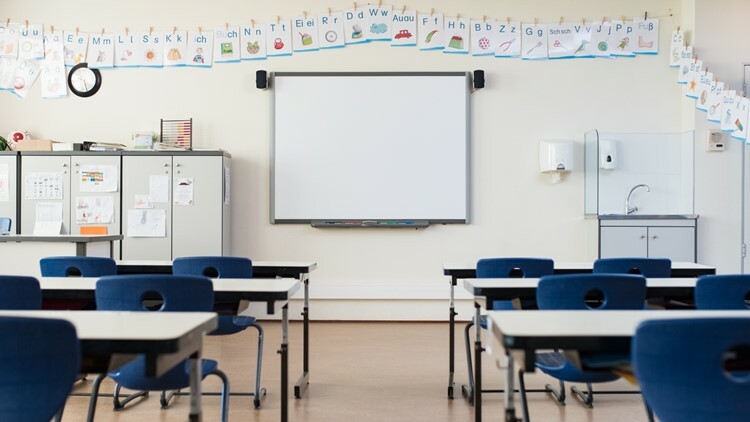 RALEIGH, N.C. — Spanking and other forms of corporal punishment would be permanently barred in North Carolina's public schools in legislation receiving bipartisan support now that the final two districts still allowing them have ended the practice. The House education committee voted on Tuesday to approve the statewide prohibition, which also would apply to charter schools. For nearly 30 years, school boards have been given the option to decide whether to allow principals or teachers to use physical punishment. The number of districts has fallen over time as society and researchers have discouraged the practice. Still, it was used nearly 900 times in 17 districts as recently as 2011. Graham and Robeson County schools were the last to bar corporal punishment last year. The bill is soon expected to reach the House floor.